Windows central on the 25th of September wrote a full fledged article on our game ‘World Cricket Championship 2.’ The game was started to popularize the sport beyond the cricketing countries and we at Nextwave Multimedia strive to take the game to a global level. It is heart warming to see such reviews and it motivates us to bring to our users the best possible cricket gaming experience. 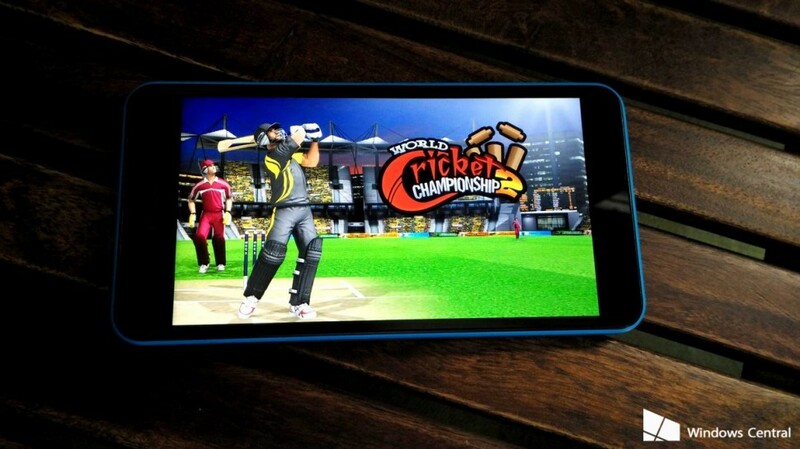 Cricket fans, rejoice World Cricket Championship 2 is here!